When you get to Smithers, visit the bone zone. Driftwood Canyon Provincial Park contains fossil beds that have been preserved in their natural state. Visitors can read the interpretive signs to learn about plant and animal life in the Bulkley Valley 50 million years ago. The Hubble telescope may be capable of viewing distant stars and planets, but Prince George’s Huble Homestead grants the ability to travel back in time 100 years. The Huble Homestead was built over a century ago, in 1912, by Albert Huble. It was designed to look like a typical Ontario farmhouse, complete with squared logs and dovetailed corners. In 1985 the Giscome Portage Heritage Society began restoration of the house, and four years later the Huble house was unveiled to the public as the centrepiece of the Huble Homestead Historic Site. 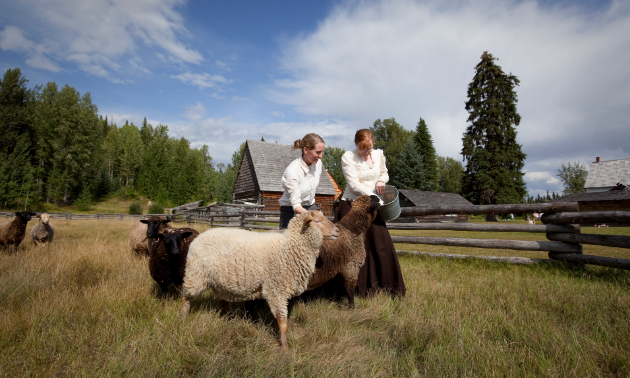 Upon your arrival at the historic site located 40 kilometres north of Prince George, you’ll be greeted by the welcoming committee, comprised of people—and sheep. You’ll stumble upon some old equipment, including a fabric-making weaving machine. Meander down to the banks of the Fraser River where you’ll discover a fishing camp, a dugout canoe and ducks. If you’re feeling iron deficient, you can always stop in at the blacksmith shop. During festivities, the homestead hosts butter- and ice cream-making demonstrations. Admission to Huble Homestead is by donation and opens May long weekend and closes in October. 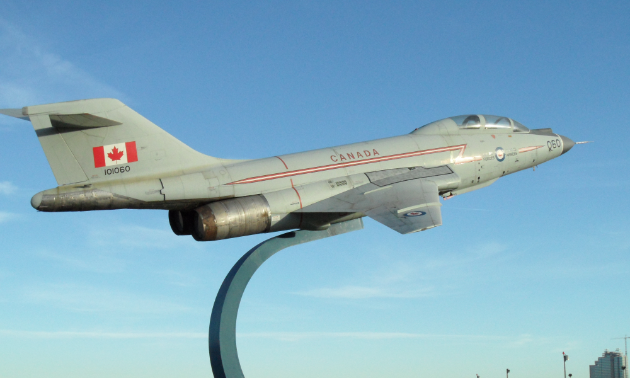 If your travel group includes an airplane fanatic, the Alberta Aviation Museum is a must. You can tour the museum and see the third largest aircraft collection in Canada, view relevant exhibits and take part in other educational activities. 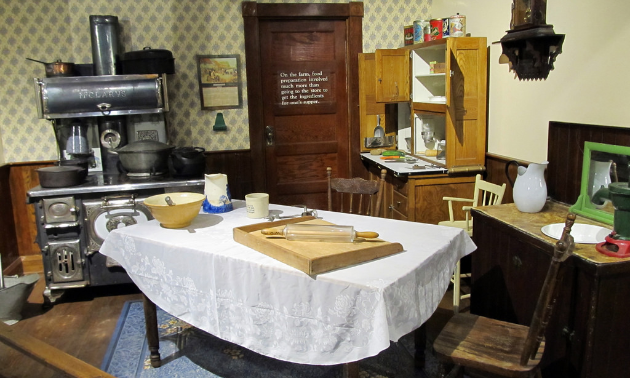 A great place to learn more about local history is the Western Development Museum in North Battleford. There are many rotating exhibits here, with new material being added all the time. There are also several events that take place at the museum throughout the year, bringing history to life with workshops on old-school skills and classes on various subjects pertinent to local history. There is something for every age group. 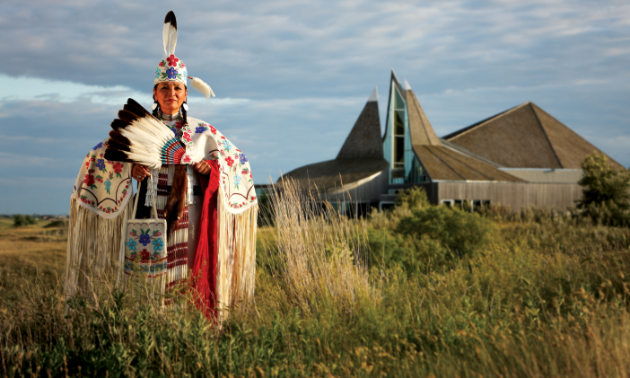 Learn about First Nations and Metis farming in the area, the fur trade and other fascinating subjects. There you have it. Five places to see on Highway 16. Enjoy your inter-provincial Yellowhead adventure.